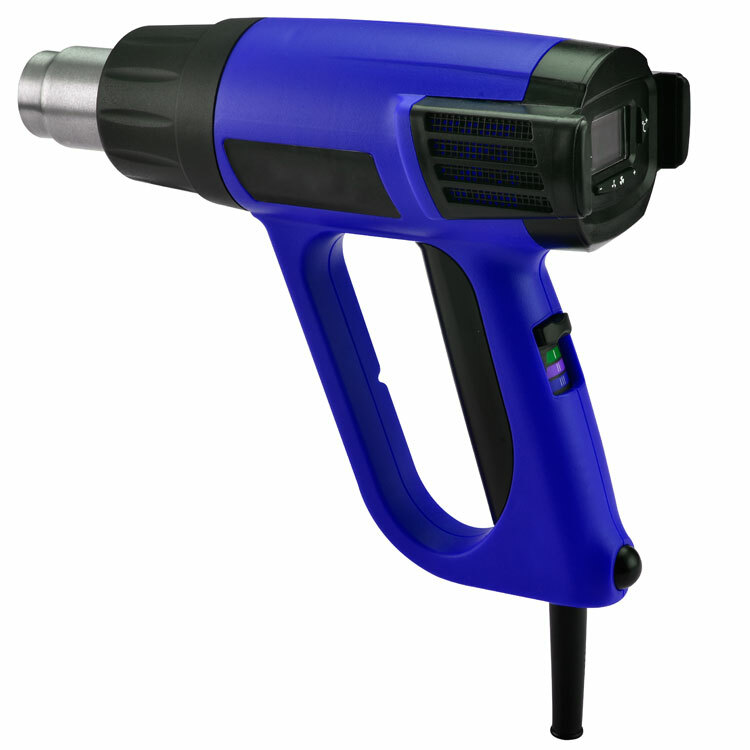 Heat Gun - Buy Heat Gun on Dan Yang Three Win Industry Supply Co.,Ltd. Constant heat control (overload protection) protects heating element from damage when tool is overloaded. 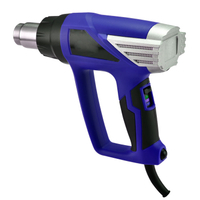 Constant temperature controlling function: temperature can be set from 60centidegrees to 630centidegrees according to different working environment and protect work pieces in right temperature. 3 settings on the switch to define different temperature and airflow volume for differerent applications, saving energy sources in Maximum. Using high temperature ceramic heater and stainless steel duct to ensure durability. Ergonomic design, Operating comfortable warrantee. 1,Constant heat control (overload protection) protects heating element from damage when tool is overloaded. 2,Constant temperature controlling function: temperature can be set from 60centidegrees to 630centidegrees according to different working environment and protect work pieces in right temperature. 3, 3 settings on the switch to define different temperature and airflow volume for differerent applications, saving energy sources in Maximum. 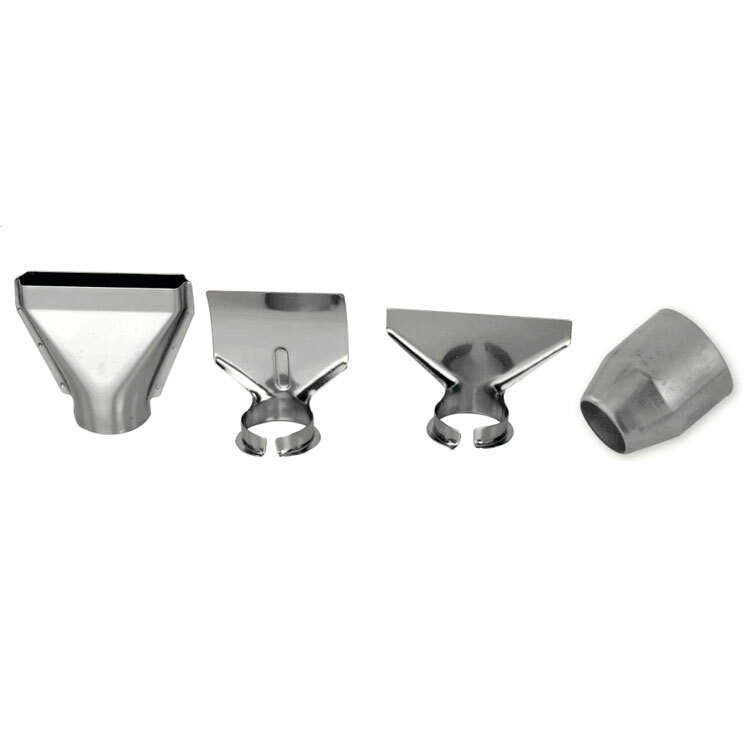 4, Using high temperature ceramic heater and stainless steel duct to ensure durability. 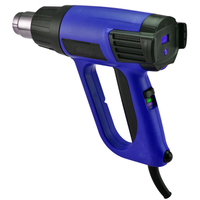 5, Ergonomic design, Operating comfortable warrantee.